Third single from Susanna is out, from upcoming new album! 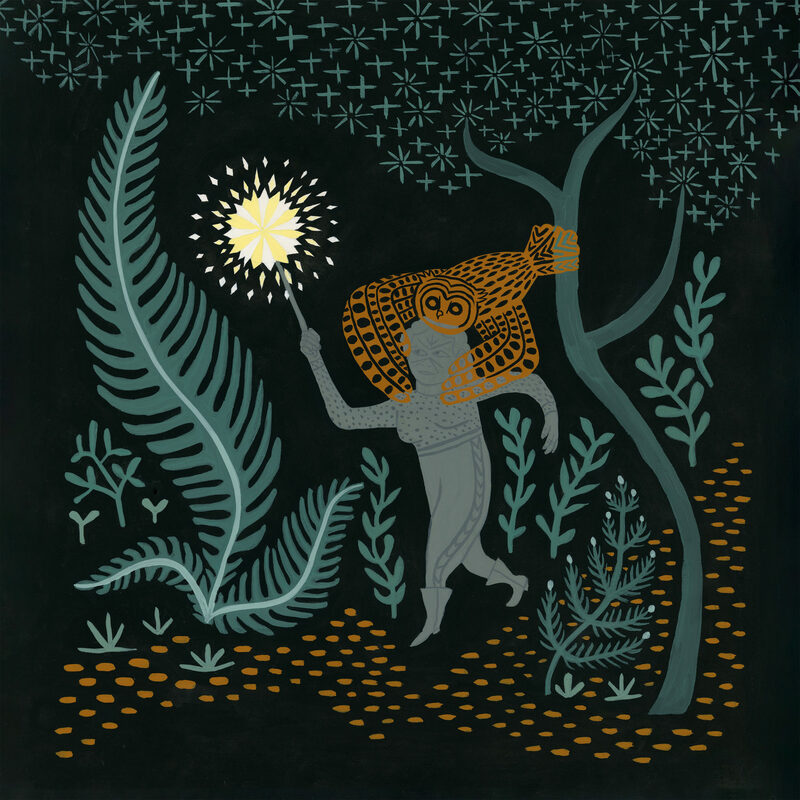 The new single from Susanna’s upcoming album ‘Garden of Earthly Delights’, inspired by the remarkable, surreal and beautiful art made by Hieronymus Bosch several hundred years ago, is ‘Wilderness’. The song has bizarre vivid images and catchy themes which ends in a joyous choir.